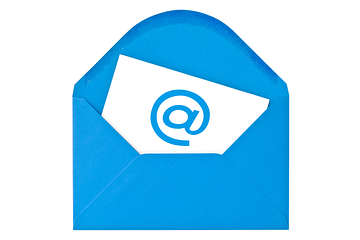 Chances are you don’t think of email as something that makes you happier. Most of us get too much of it, send too much of it, and check it way too often. It’s a stress-pit. Send a nice thank you email to someone you care about — a friend, family member, colleague, anyone who has done something you appreciate. We’re willing to guarantee that it will make them smile and writing it will make you happier.